John Prine needs no introduction. A folk and country legend, Prine first performed on the Filene Center stage in 1985 and has performed here a total of 17 times. Following Prine’s visit in 2016, he has headlined the legendary Newport Folk Festival, played Radio City Music Hall with alt-country star Sturgill Simpson, and was named the 2017 Artist of the Year by Americana Music Honors & Awards. 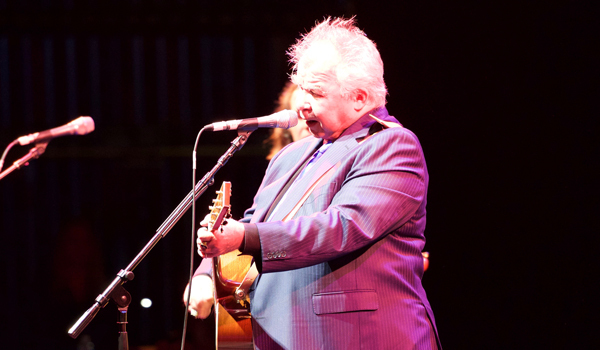 Catch John Prine with rising star Margo Price on June 1! 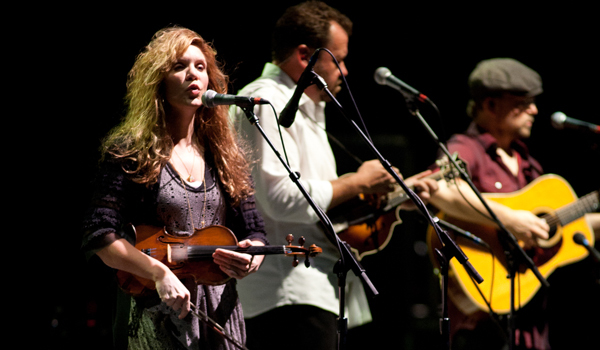 Alison Krauss is the second most-awarded artist in Grammy history with a stunning 27 Grammys and 42 nominations. Having played at Wolf Trap a total of 12 times, Krauss is a fan favorite and a must-see act for many. After her 2011 performance, Krauss toured with fellow Filene Center alum David Gray and released her latest LP, Wind River, which topped the county and Americana charts in the US and UK. See the beloved Alison Krauss with David Crosby and Friends on June 6! A truly acclaimed singer, Tony Bennett has sold more than 50 million records worldwide, making him one of the most-lauded singers of all time. Following 16 appearances at Wolf Trap, Bennett celebrated his 90th birthday at the Filene Center in 2016. 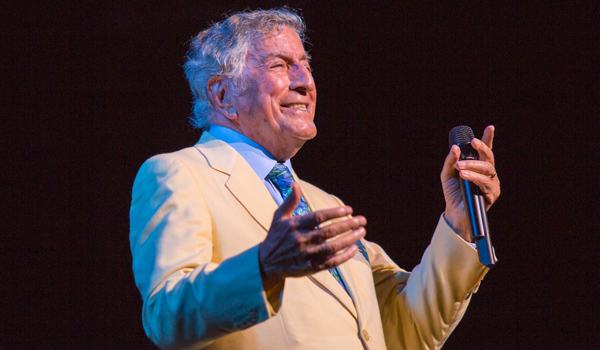 Bennett has since won a 2018 Grammy award for Best Traditional Pop Vocal Album for Tony Bennett Celebrates 90. Watch this Great American Songbook legend on June 23! Few entertainers have a career as diverse as Reba McEntire. From acting and singing to record producing and hosting award shows, McEntire has done it all. First appearing at the Filene Center in 1988, she has gone on to become one of the most decorated country music stars of all time. Since her last Wolf Trap performance in 2000, she has been inducted into the Country Music Hall of Fame and released her first gospel album in 2017 entitled Sing It Now: Songs of Faith & Hope. McEntire has won three Grammys, hosted the 2018 American Country Music Awards, and serves as KFC’s new Colonel Sanders—the first woman to play the iconic character. See this country music icon at the Filene Center on July 1! 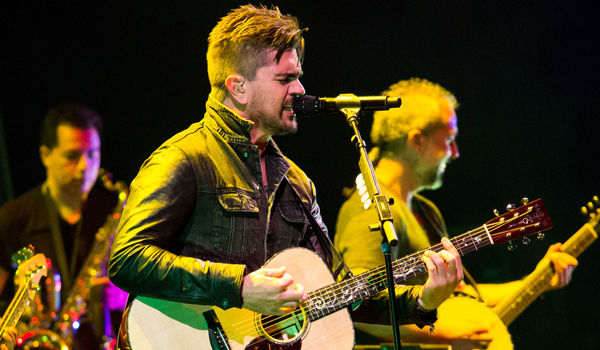 When Juanes debuted at the Filene Center in 2003, he was the hottest new artist in Latin music. His debut came shortly after winning the five awards at the 2003 Latin Grammy Awards, including Album of the Year. 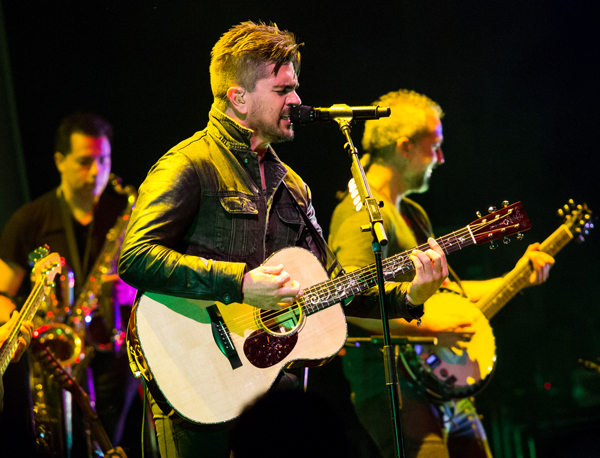 Since his last appearance in 2013, Juanes has released two albums, including Loco de Amor, which won Best Pop/Rock Album at the 2014 Latin Grammy Awards. His 2017 Mis Planes Son Amarte album was lauded by Rolling Stone as one of the 10 best Latin albums of the year. Check out this Latin superstar on July 13! 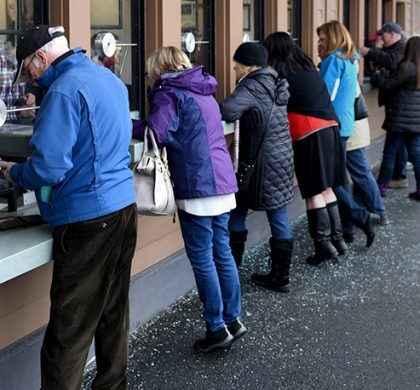 Of all the artists to play The Barns at Wolf Trap in the last two decades, The Avett Brothers have had one of the biggest ascents to stardom. 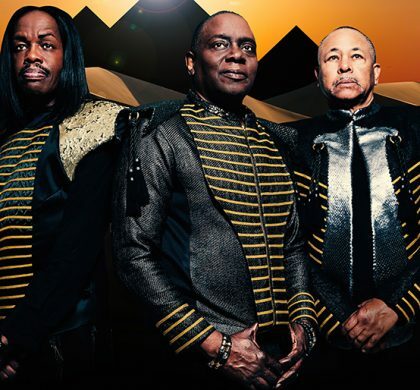 Debuting in 2006, the band has since climbed the charts, become a major touring act, and released several critically-acclaimed albums, including True Sadness (2016). 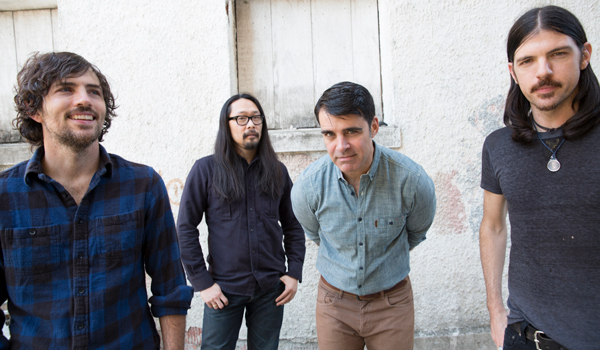 In 2018, The Avett Brothers return to Wolf Trap to make their headlining debut on the Filene Center stage. Catch these Grammy-nominated folk rockers on August 18! We’re excited to welcome each of these (and many more) artists back to the Filene Center stage this summer! View the full calendar of extraordinary summer performances.